Just making sure, have you already followed the steps below? and we do not have the right manual guide (not available online). work on this kind of communication protocol. No because the steps 1,5and 6 are not clear for us. 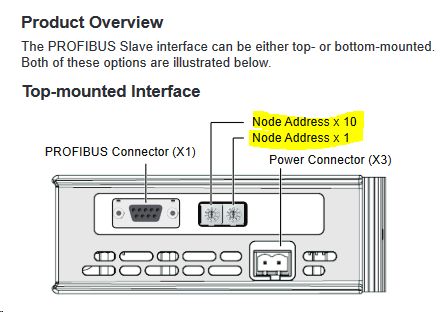 What is the node address for this device? Those are the problems we have on site. You mean i have to try all the numbers to see if the communication will work ?? After following your procedure to download the configuration for the anybus x-gateway we talked about, I always facing the same problem (communication timed out) even when i tried the hyper terminal communication way. Note: i don’t have the communication cable of the module, i am working on a USB/serial232 from the lebanese shops. I just realized the timezone difference we have. Would it be possible for me to try and talk to you tomorrow at 330PM your time? Can you download teamviewer from the link below and we can take a closer look at this? I am very sorry for the late reply, i am not in Lebanon, i will be very thankful if we can postpone the date to the next Monday. I was also able to find some old GSD files that should be compatible with the device please read the README to ensure you use the correct one.